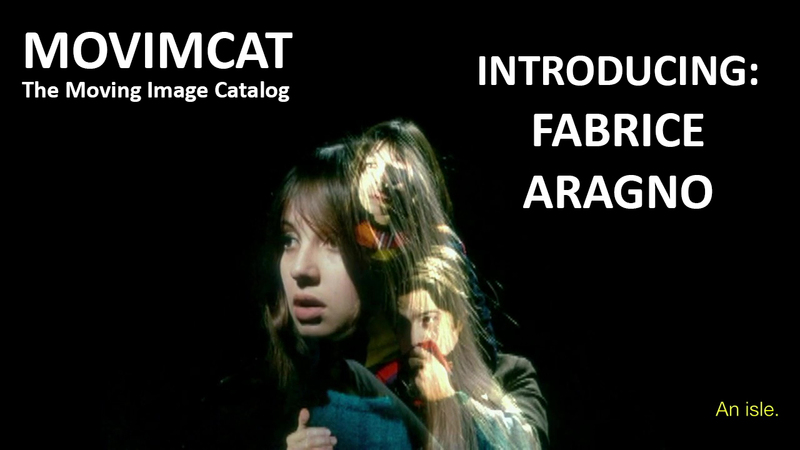 This week, MOVIMCAT / The Moving Image Catalog will focus on Swiss artist, director, producer and cinematographer Fabrice Aragno. We will publish a selection of five recent works dealing with cinema history, found footage, editing and, of course, our beloved JLG. This week, The Moving Image Catalog will present three short pieces by Italian artist Mauro Santini, who has been forging his highly diaristic body of work for almost two decades now. His works have been screened at Locarno Film Festival, Venice Film Festival, Torino Film Festival (where he won the Italian competition prize in 2002 with 'Da lontano'), Internationale Kurzfilmtage Oberhausen, Rencontres Internationales Paris/Berlin, Doclisboa, Festival des Cinémas Différents de Paris and Pesaro Film Festival. 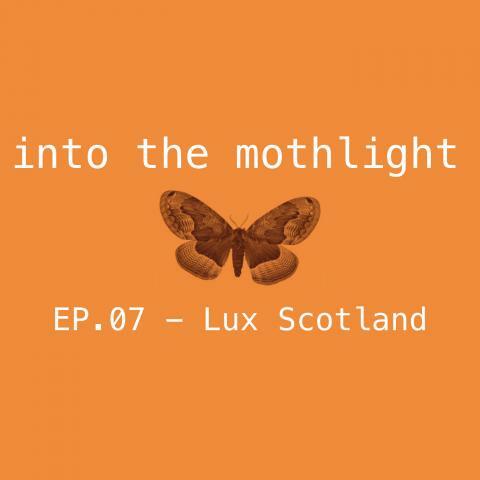 Episode 7 of Scottish based experimental film podcast 'Into the Mothlight' is live now on SoundCloud and iTunes. This time a conversation with Lux Scotland Director Nicole Yip on her journey into the moving image, her approach as a curator, the work of Lux in Scotland and their aim to nurture and support artists working in the moving image in Scotland. 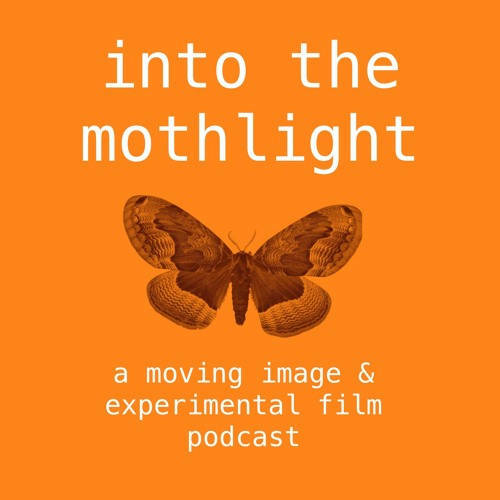 Into the Mothlight is a new a podcast dedicated to artists’ moving image, experimental film and festivals and installation art. We talk to artists, programmers and curators, film festival producers and anyone else we meet whose work we enjoy or who we think you’ll find interesting. We will be asking people about what inspires them, how they approach their work, the highs and lows, how as artists we deal with criticism and self-doubt, and anything else that comes up. WUFF 6 Needs Your Help! The Winnipeg Underground Film Festival is heading into our 6th year and we need your help! WUFF is an annual not-for-profit showcase for contemporary experimental film and video work from Winnipeg and around the world. Beyond our goal of bringing some of the best cinema to Winnipeg, the WUFF team is committed to making sure that all artists featured at our show are paid for their work, and to maintaining a platform that is accessible for everyone to enter. For the last several years, WUFF has received funding from the Manitoba Arts Council to help us make this happen. Unfortunately, WUFF did not receive this funding going into 2018, so we're looking to our community for some support! 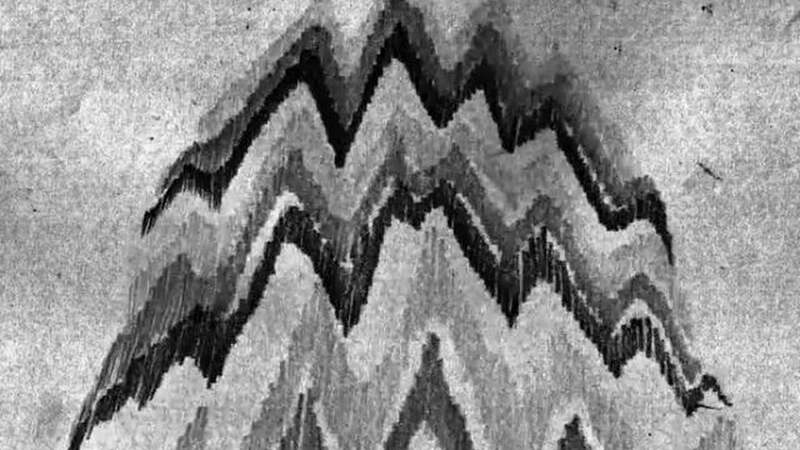 The Moving Image Catalog's next guest curator will be Edwin Rostron, whose selection of experimental animation will be published online starting Monday 23rd October. Catalog will host its first guest curator this week. Argentinian filmmaker and archivist Leandro Varela will select seven films from 24th to 30th April. 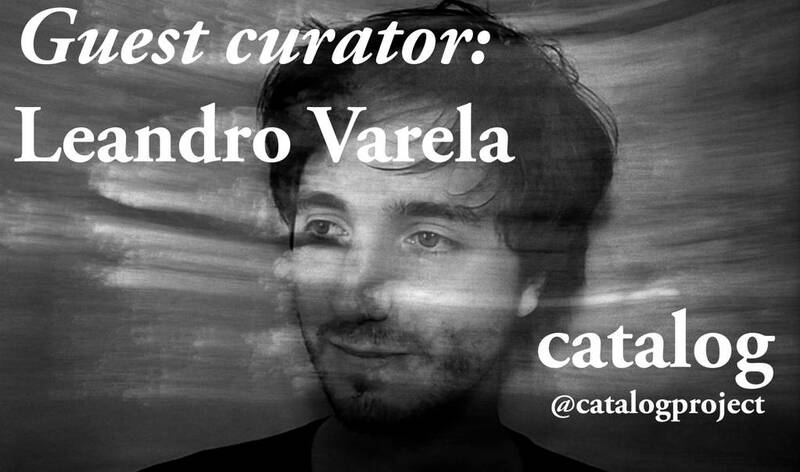 For his selection, Varela will focus on experimental animation. CATALOG is a new project that uses social media to share experimental films freely available through the filmmakers' Vimeo profiles. 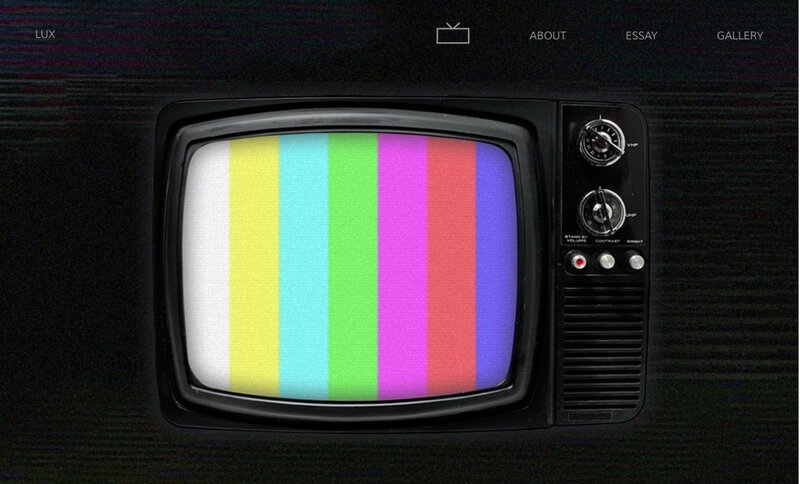 This project offers a daily selection of current and past experimental films. A keyword index to browse through the selection is provided on CATALOG's website. 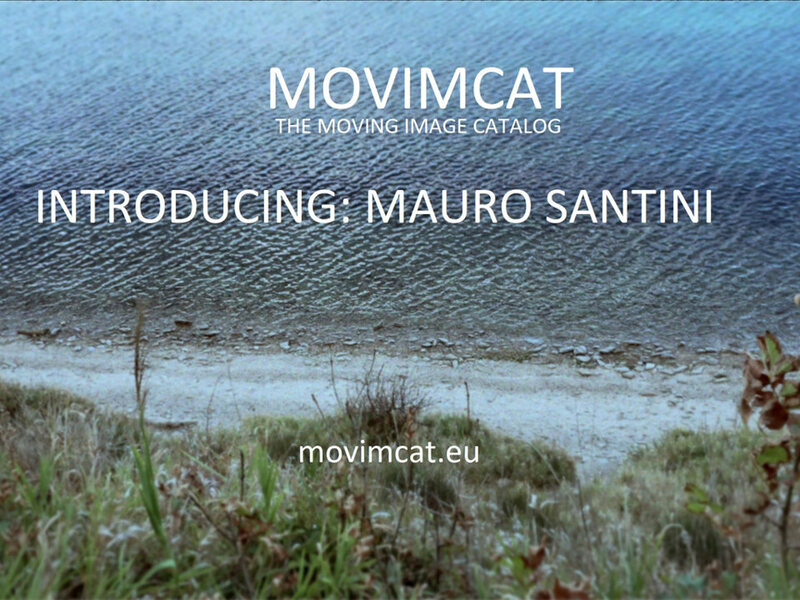 CATALOG is curated by Italian filmmaker Stefano Miraglia. Guest curators will be featured throughout the year. Werner Nekes, one of Germany's top experimental artists died last January 22, aged 72 in his home. 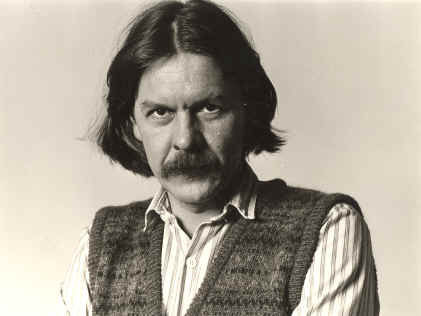 Nekes was particularly active as an experimental filmmaker during the late 60s and 70s. His films screened world-wide and were honored wiith a multitude of prizes and awards. At the same time he became more and more entangled in a growing passion of collecting pre-cinema optical devices ultimately ending up as a preeminent collector who frequently used these devices in his later essay-style films. 2016 marks both the 50th anniversary of the London Film-Makers’ Co-operative (LFMC) and the 40th anniversary of London Video Arts (LVA) – two predecessor organisations of LUX. To celebrate 50 years of artists’ moving image practice in the UK, LUX has organised a year-long, multi-venue programme of screenings, talks, workshops, publications and other events. LUX also invited the first-year students of MRes Art: Moving Image, Central Saint Martins, London to contribute to this programme by curating and designing an online exhibition in response to the joint LFMC and LVA anniversary year. While many of the anniversary events have revisited the historical activity and legacy of the LFMC, the students decided to use this opportunity to focus on LVA, acting as a "small yet enthusiastic counterpoint to the core programme by drawing from the wealth of LVA tapes in LUX’s video archive."